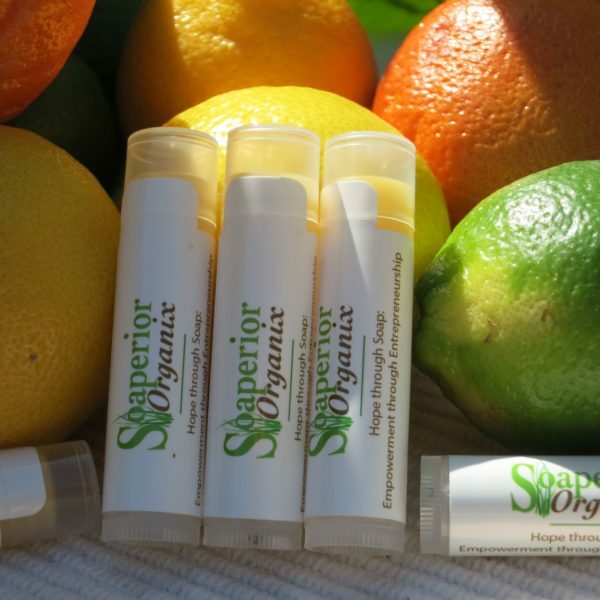 $3.50 each. 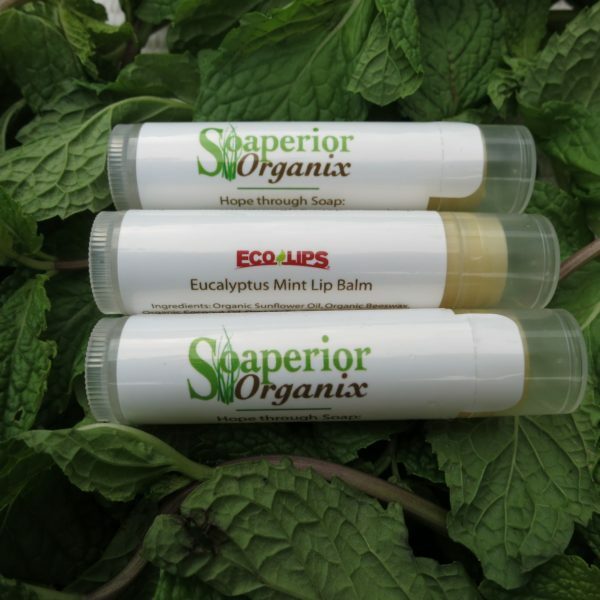 All lip balms are manufactured by Ecolips. 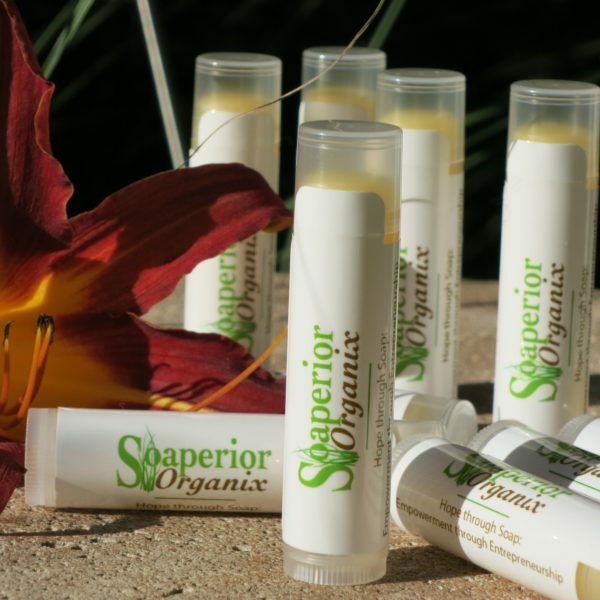 Quantities can be altered on individual lip balm page.